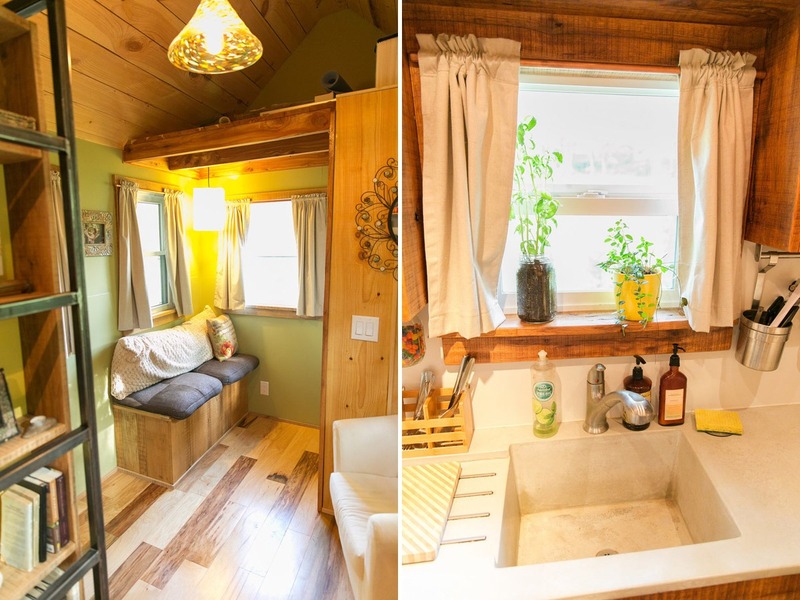 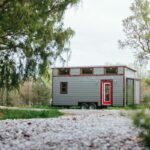 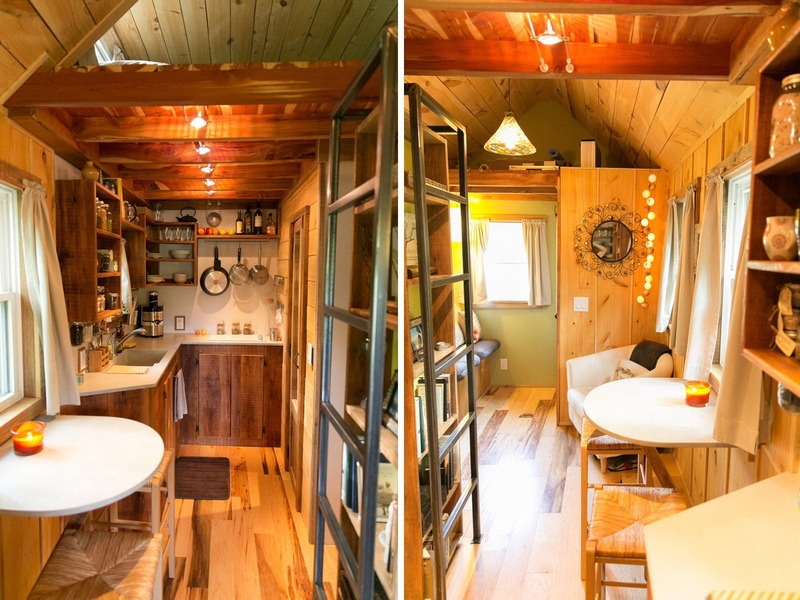 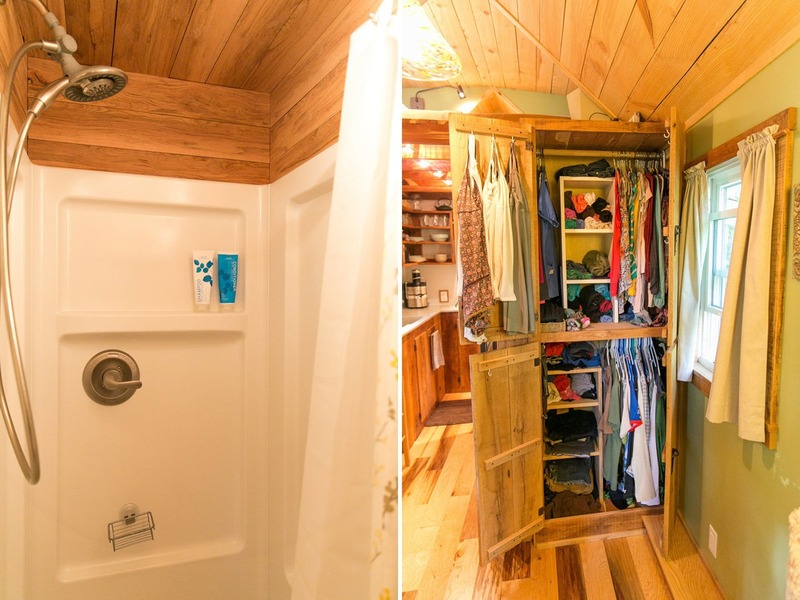 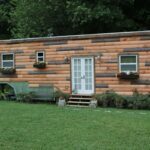 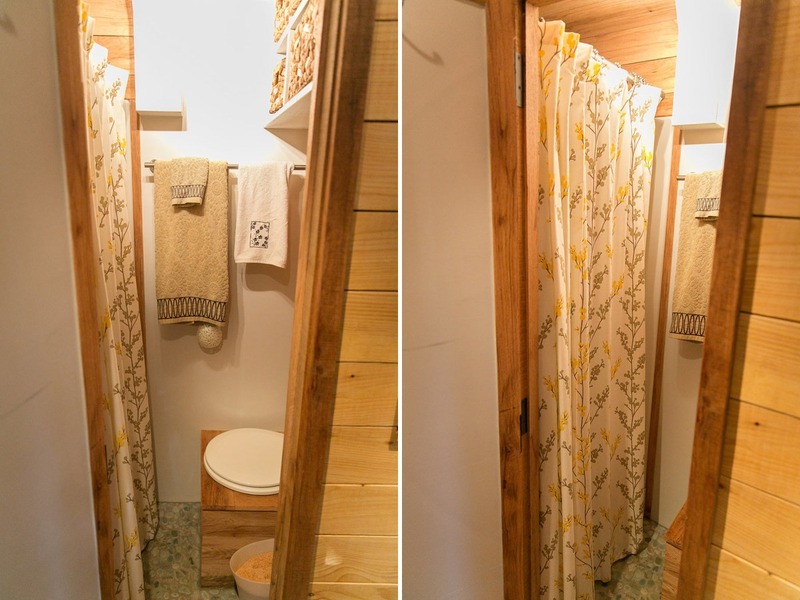 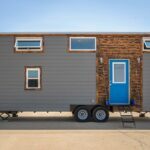 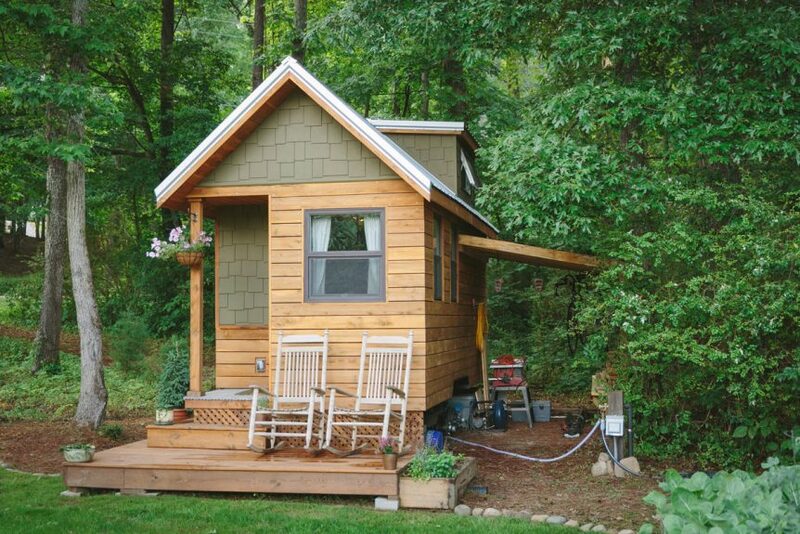 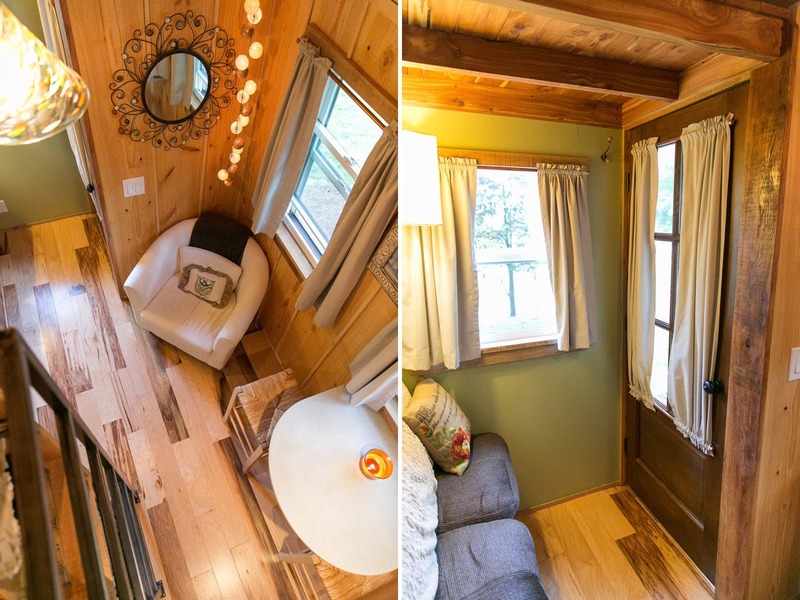 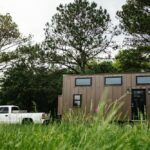 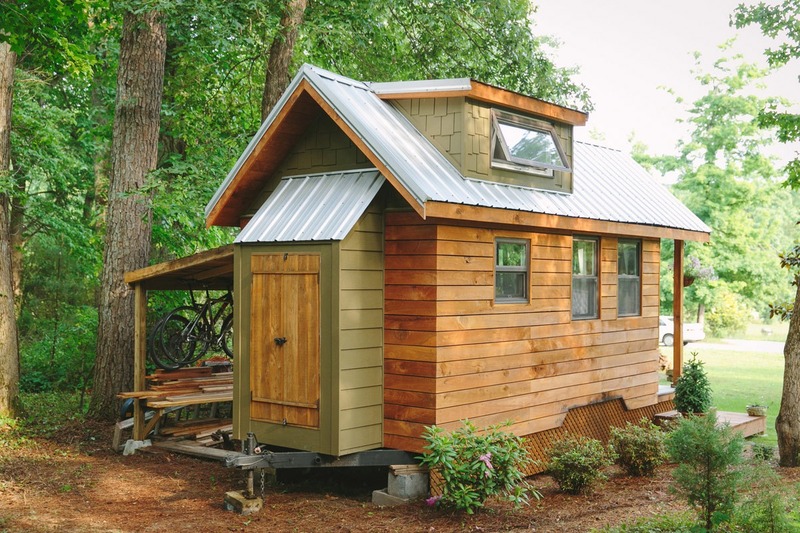 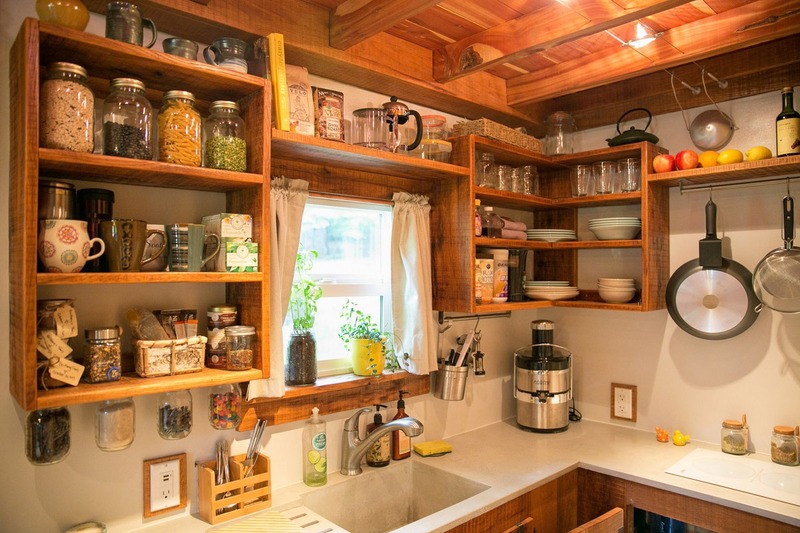 The Wind River Bungalow is the first tiny house designed and built by Travis and Brittany from Wind River Tiny Homes. 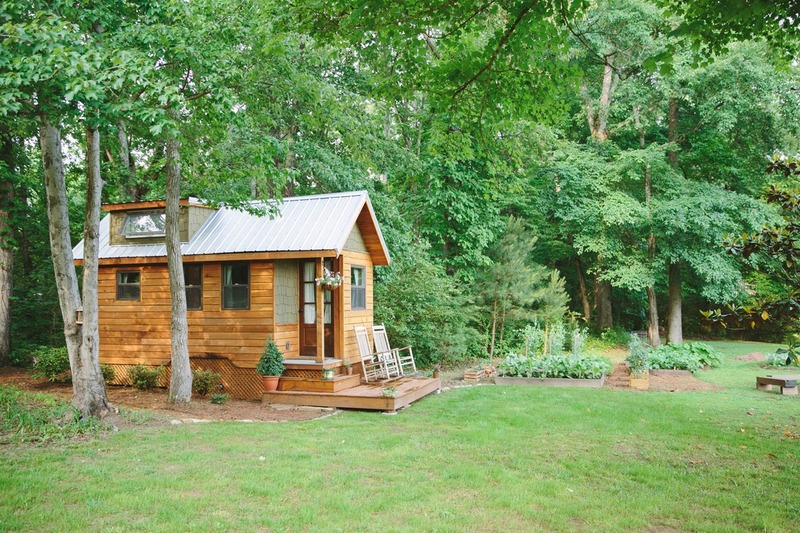 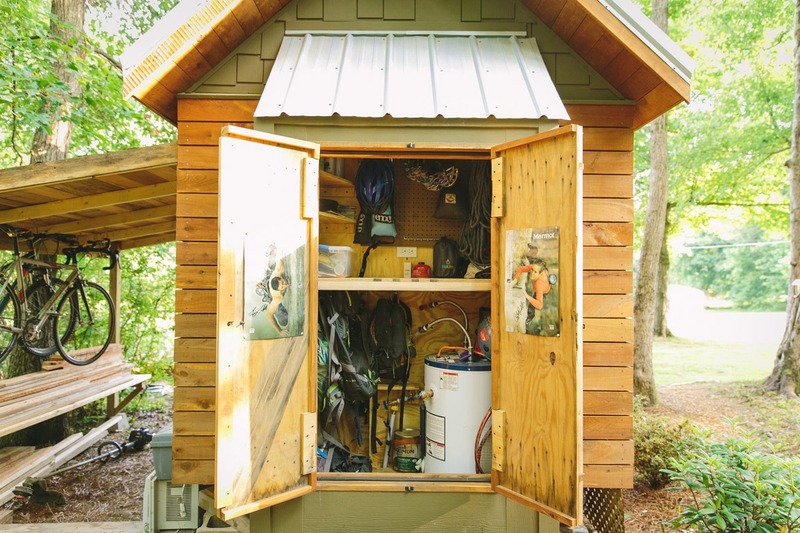 The traditional craftsman style uses hickory engineered hardwood floors, pine tongue and groove interior walls, and wooden touches both inside and out. 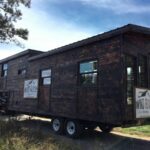 Pricing for this model starts at $55,000 for the 8′ x 24′ trailer and is also available as a gooseneck. 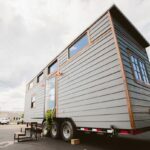 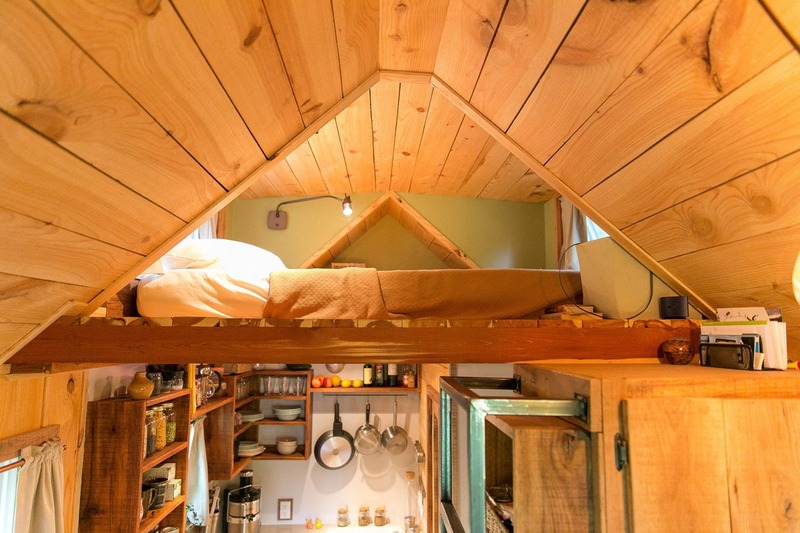 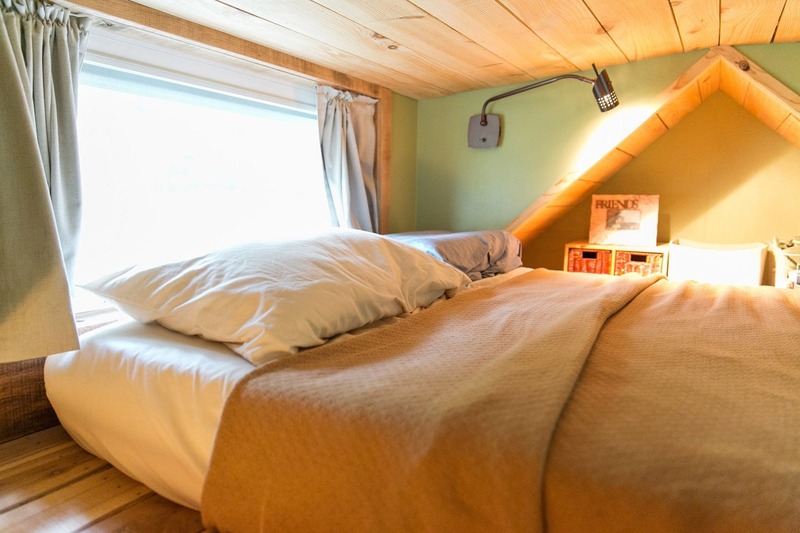 Also available from Wind River Tiny Homes: Noah, Silhouette, Big Whimsy, Ironclad, Monocle, The Phoenix, Nomad’s Nest, The Triton, The Mayflower, The Chimera, The Rook.